Go in the "ARTICLE SUBMISSION" and then in the "SUBMISSION" buttons and select the voice "EDIT SUBMISSION", use the former ID and password, in order to modify the informations that are already in our possession (eg. title, authors,ecc.). Use the voice "UPLOAD FILE", in order to send the paper file. 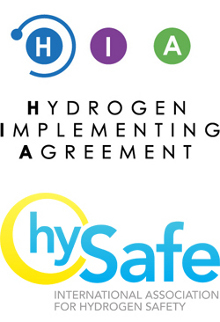 We remind you that the full articles are expected to be focused on safety aspects of hydrogen fields. The Secretariat will be to your disposition for any problem.